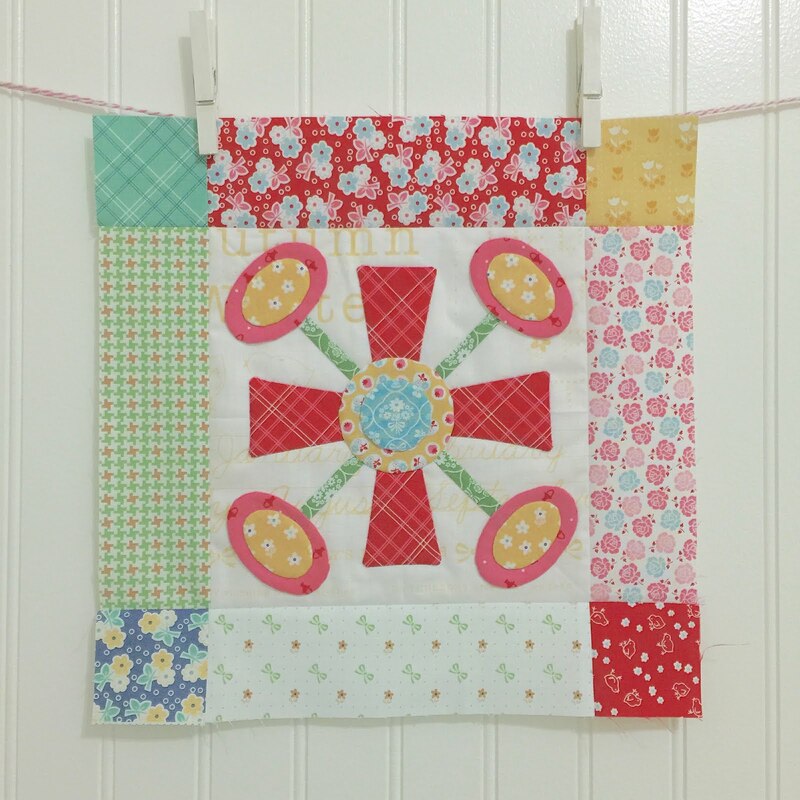 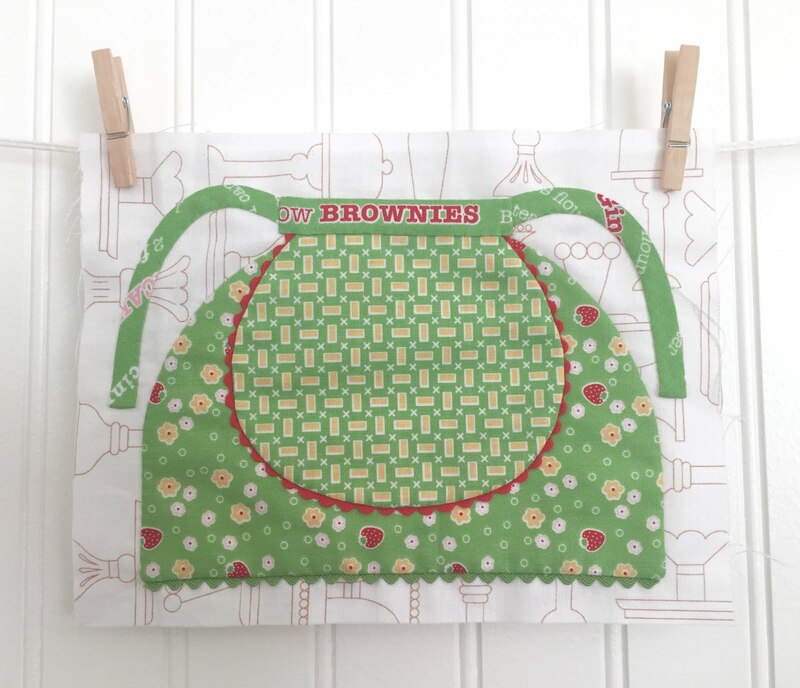 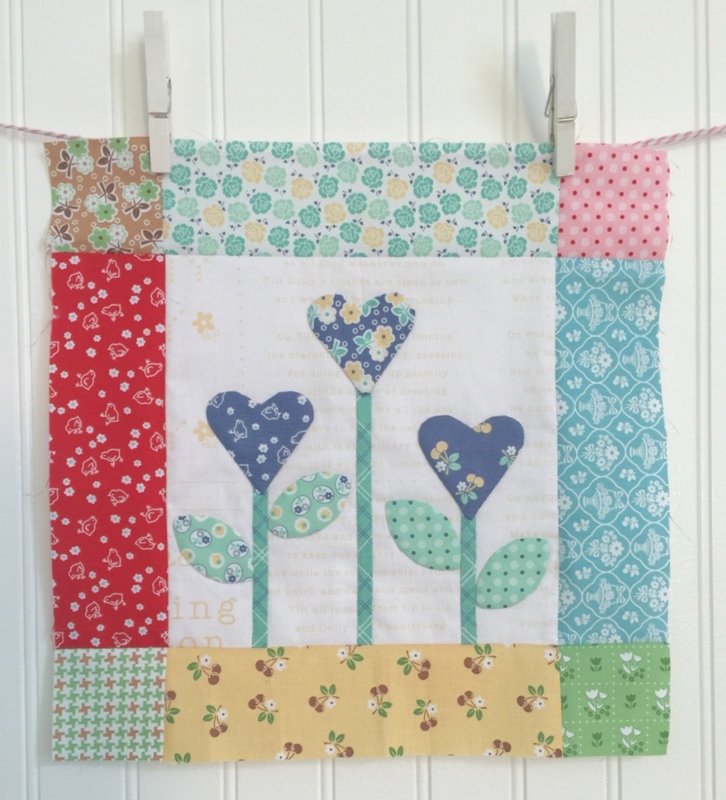 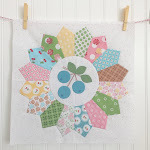 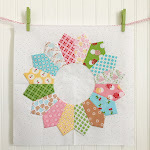 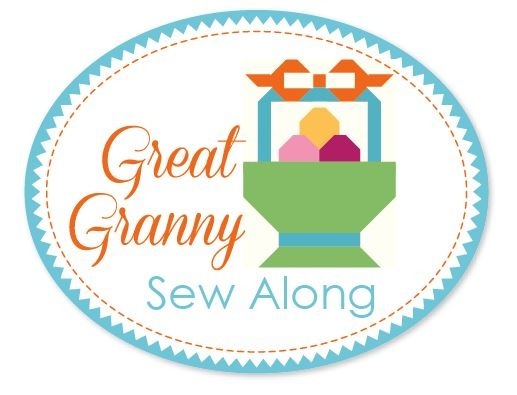 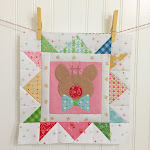 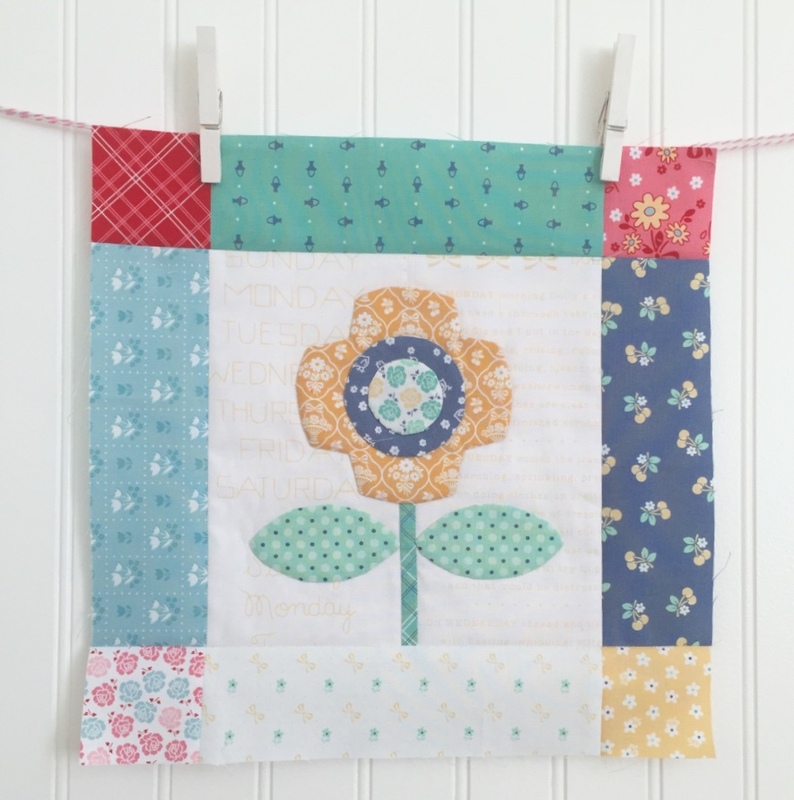 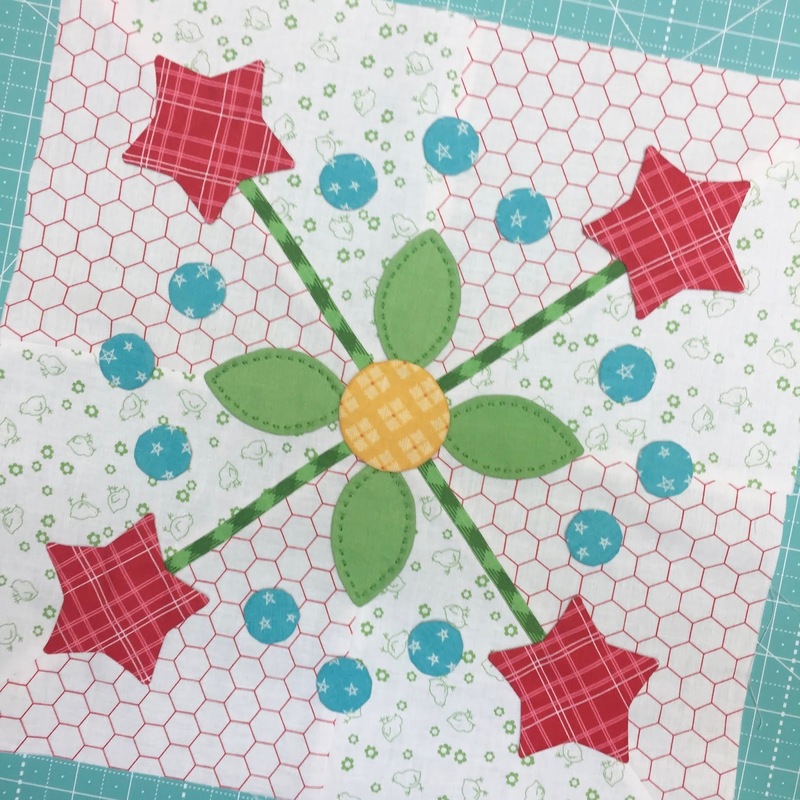 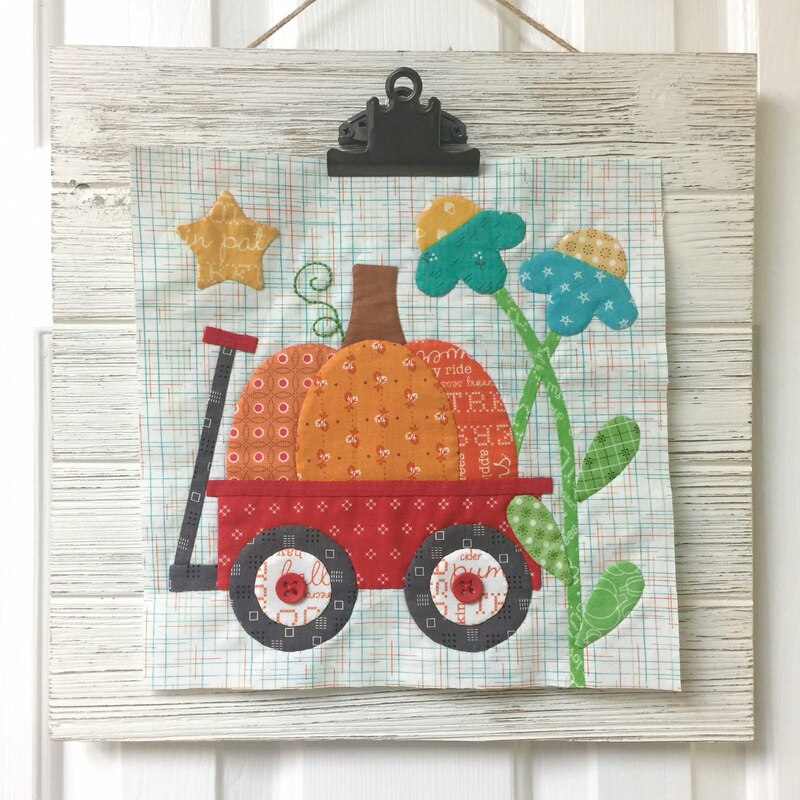 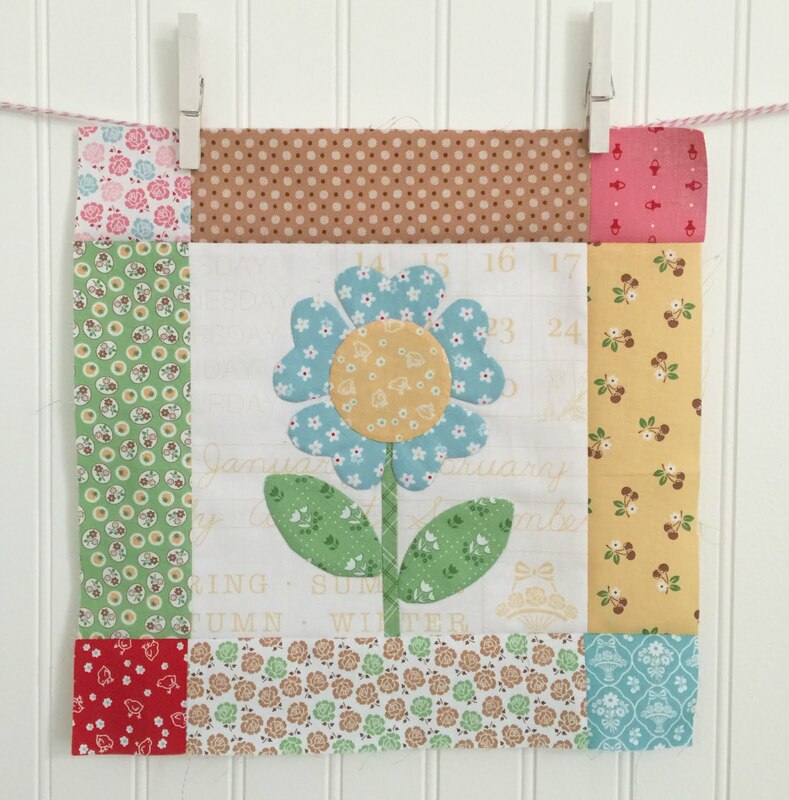 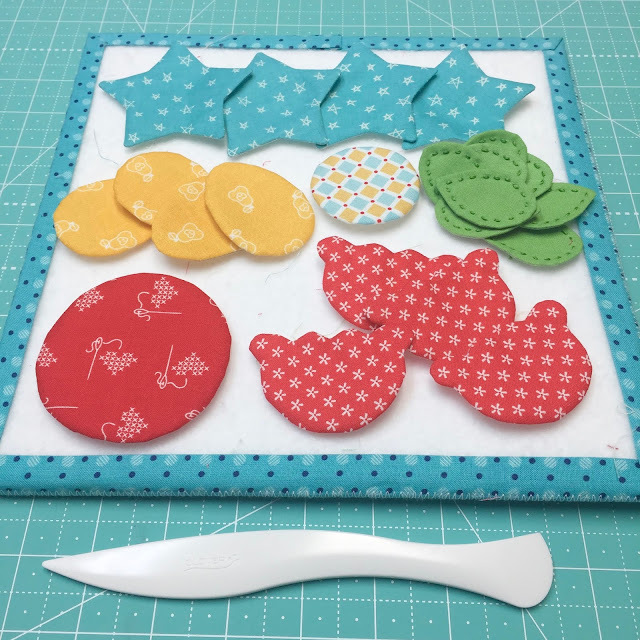 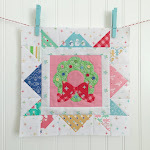 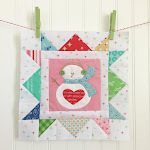 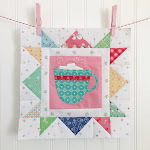 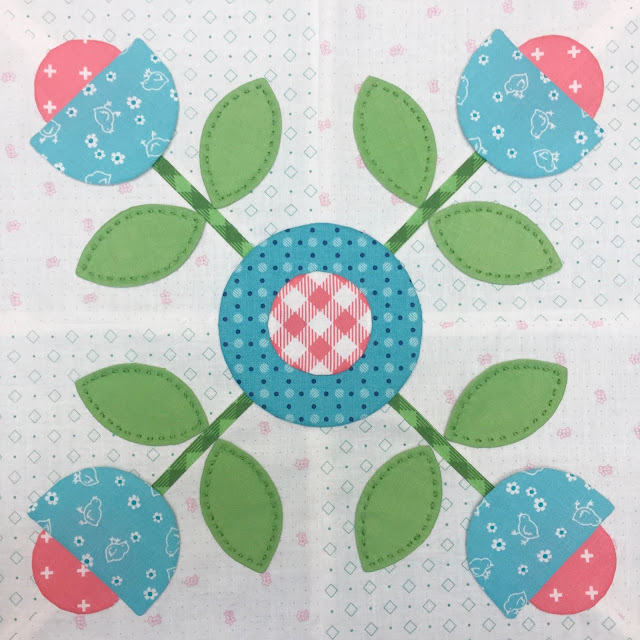 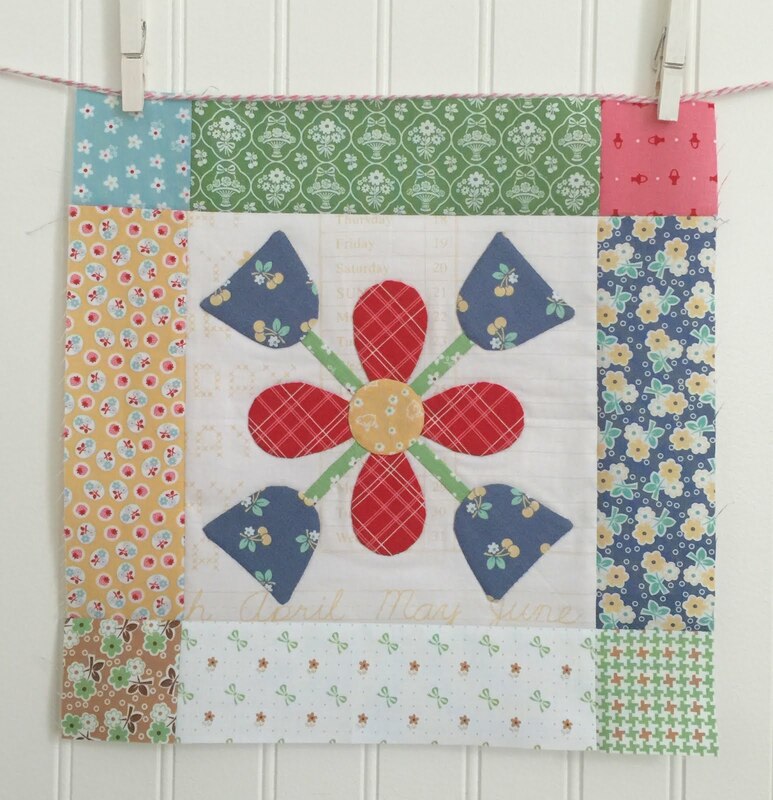 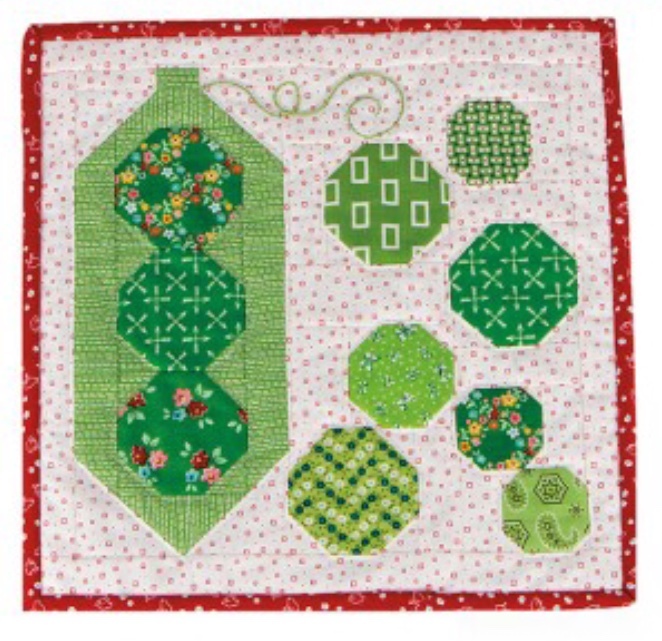 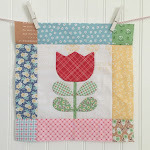 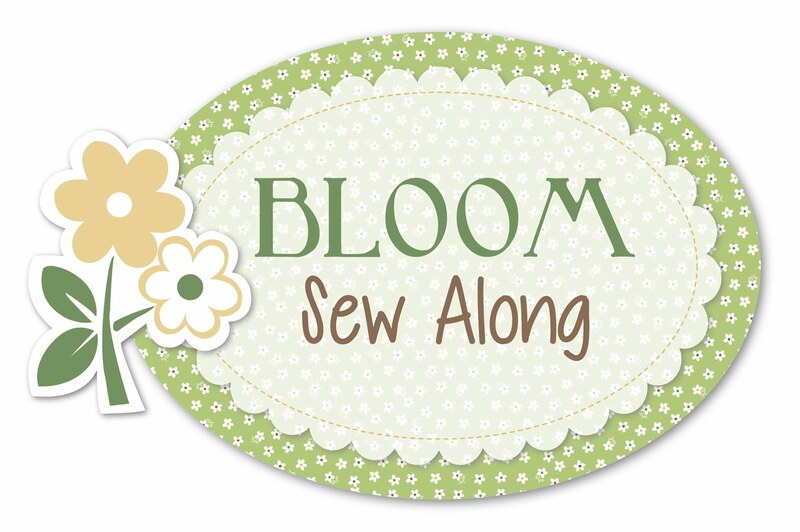 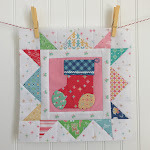 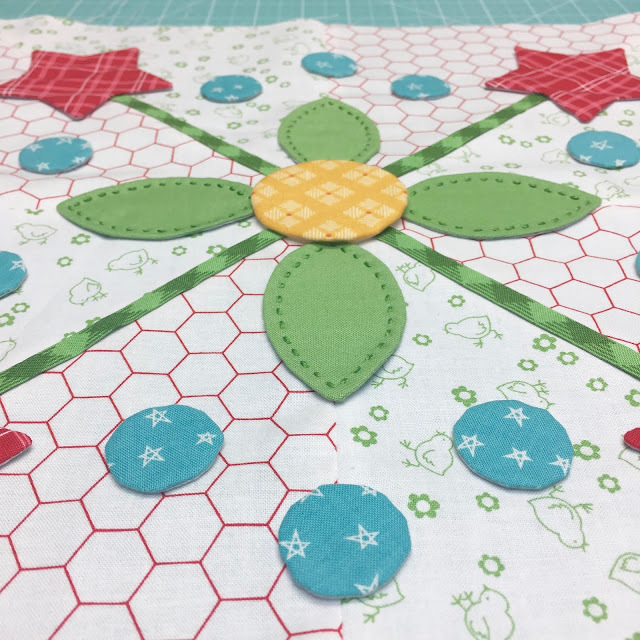 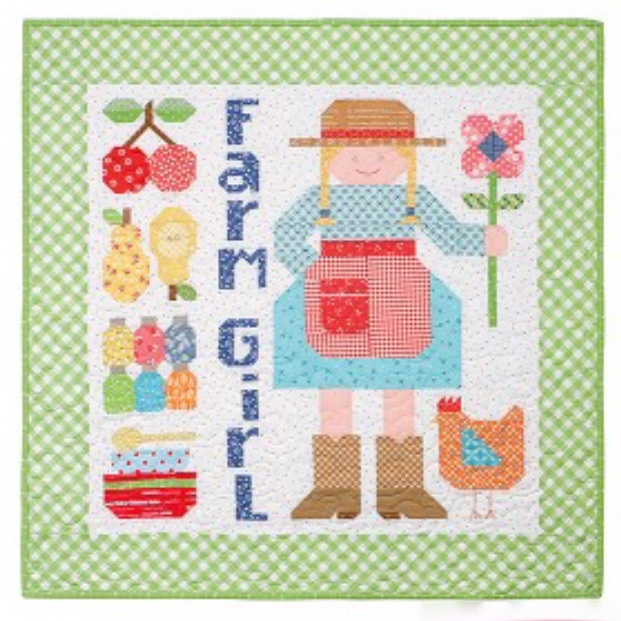 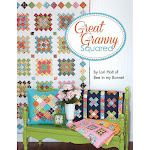 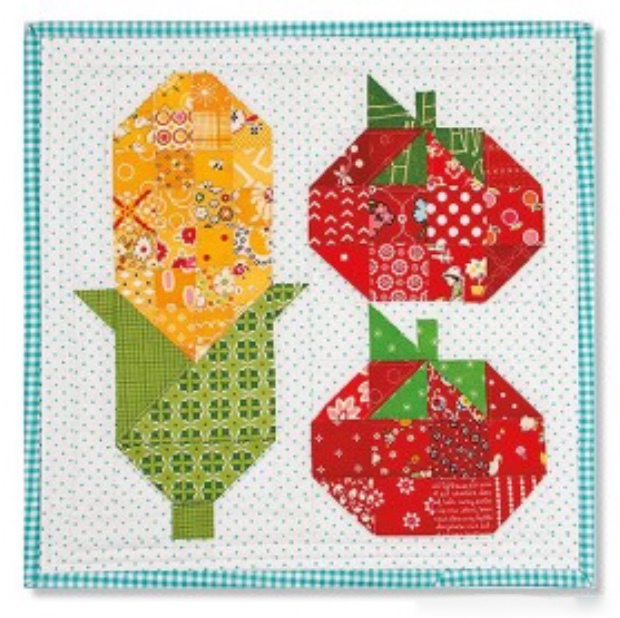 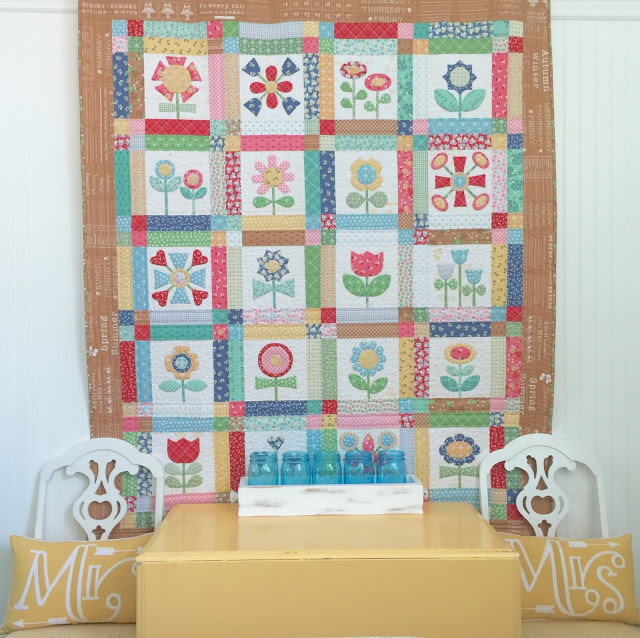 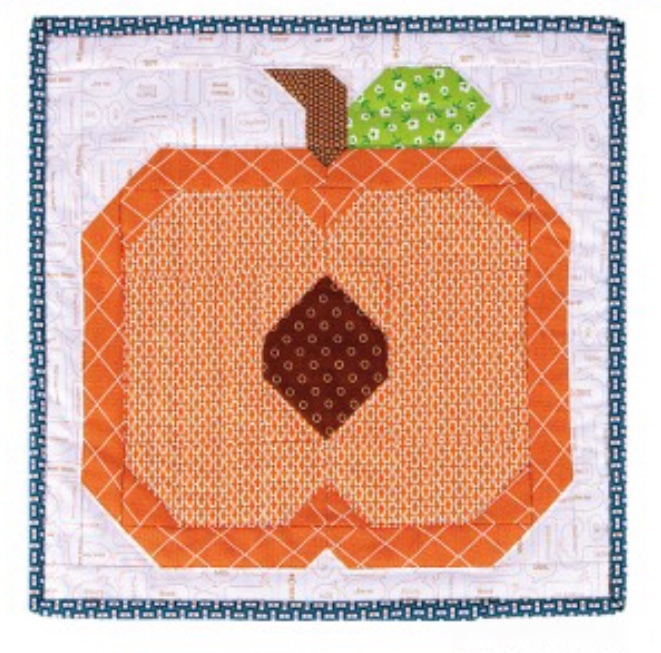 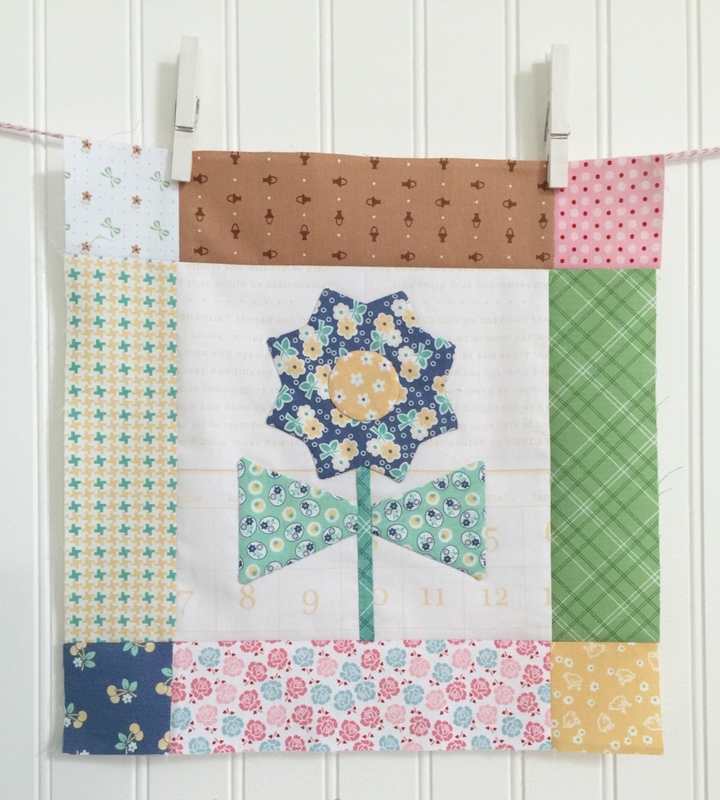 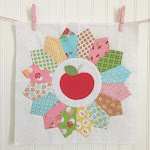 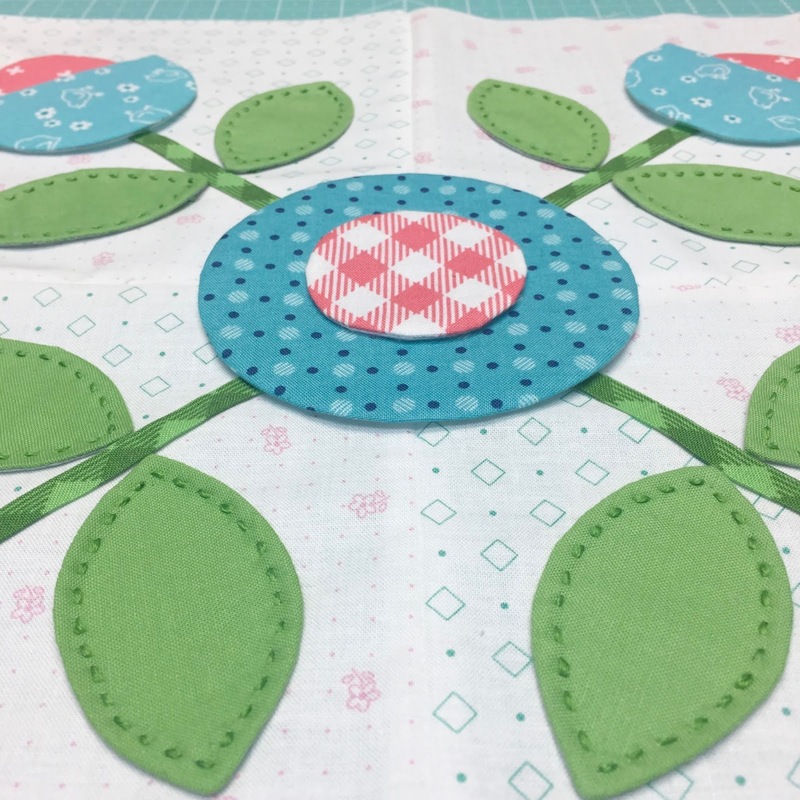 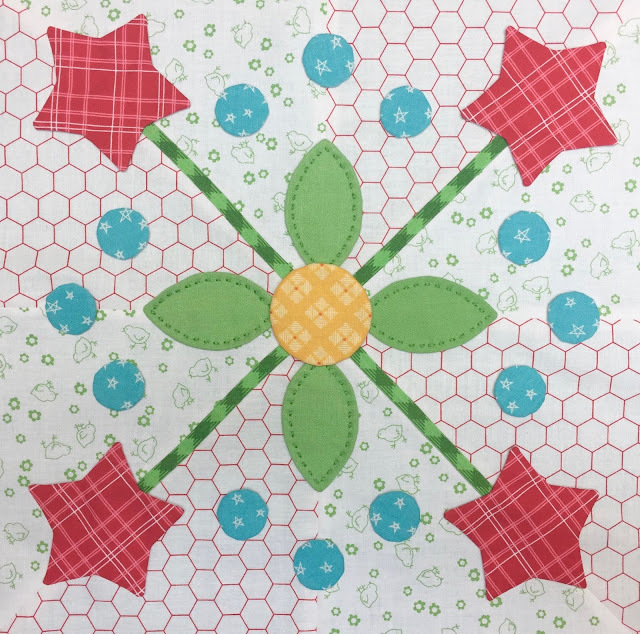 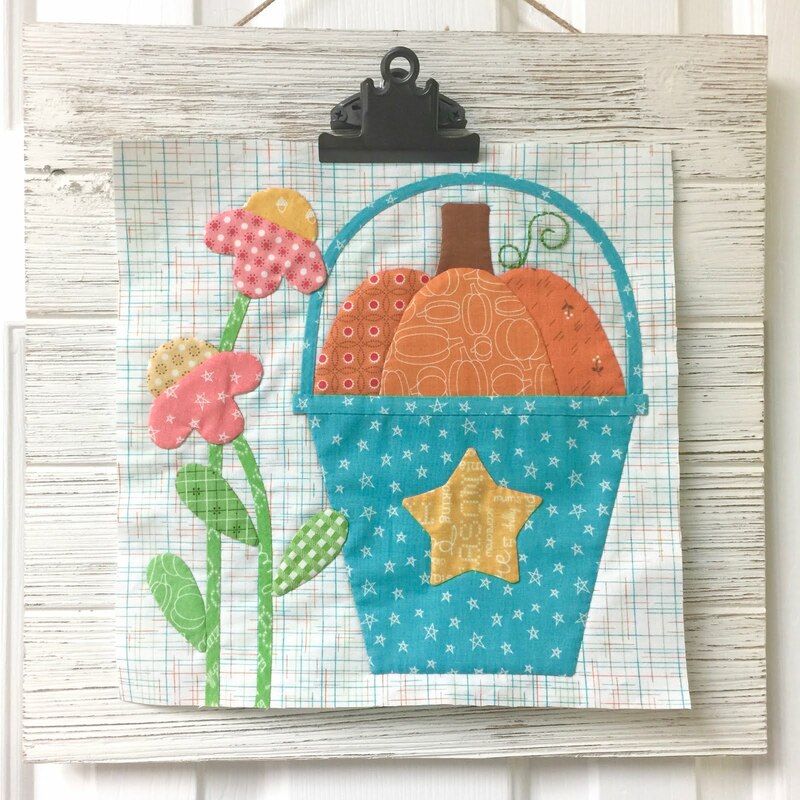 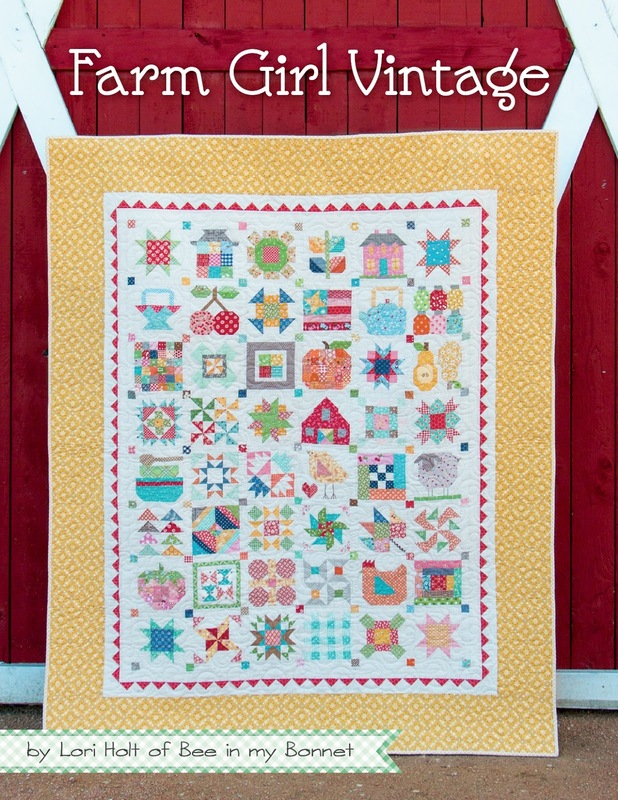 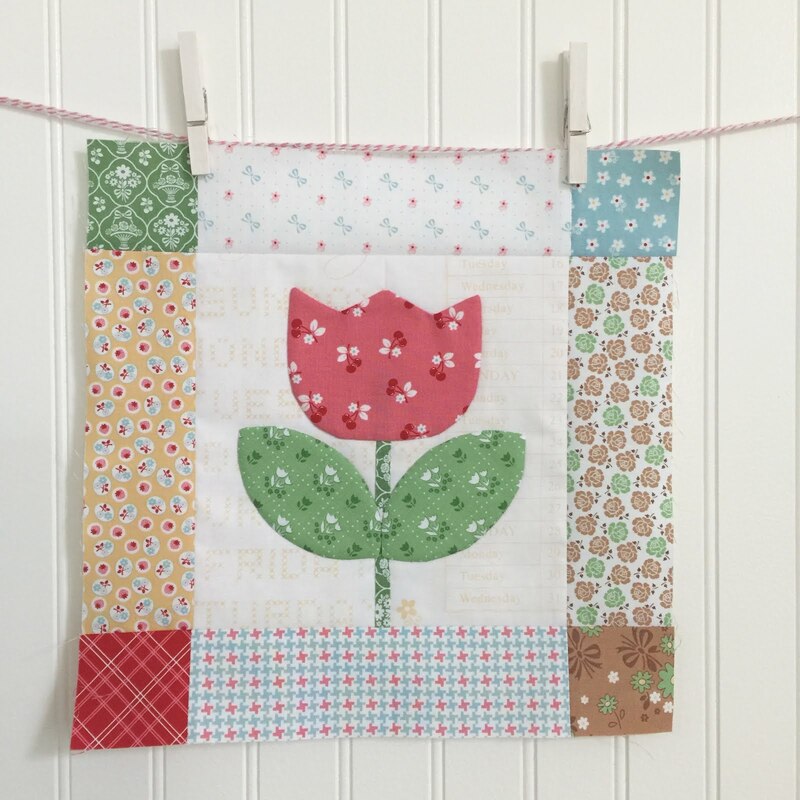 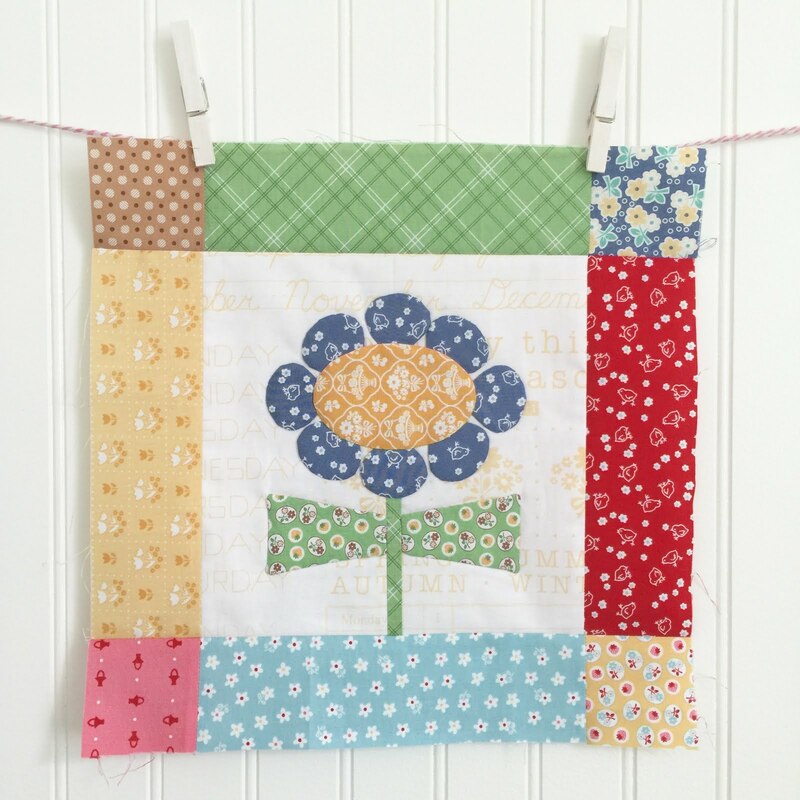 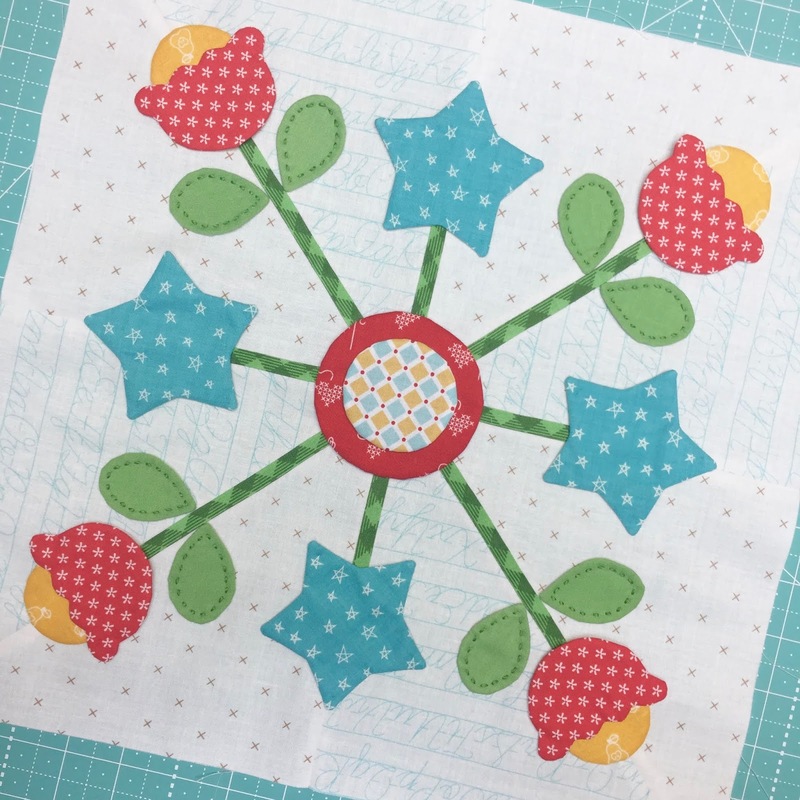 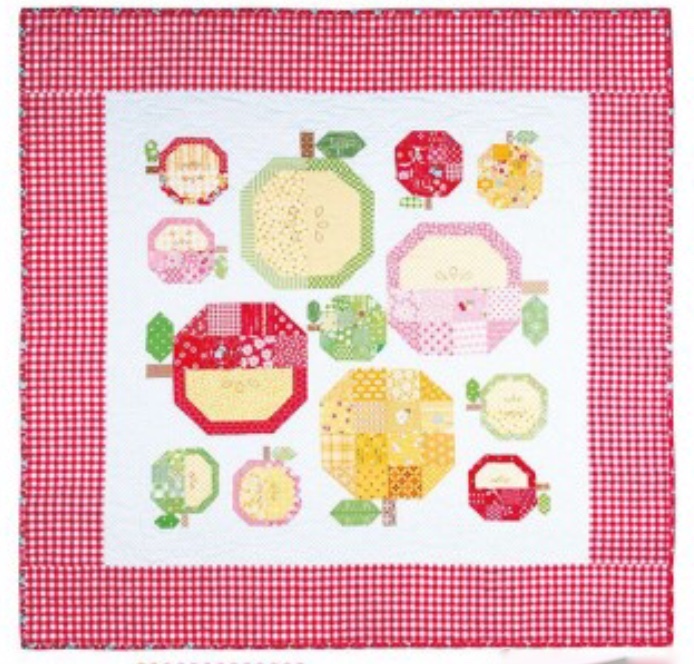 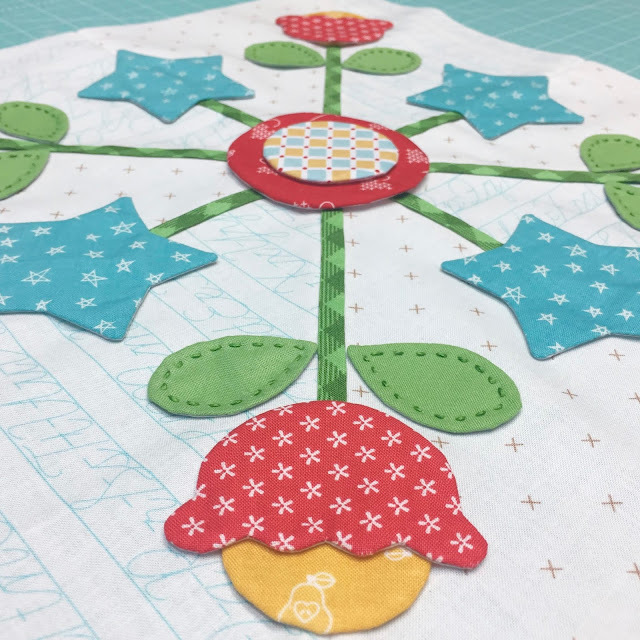 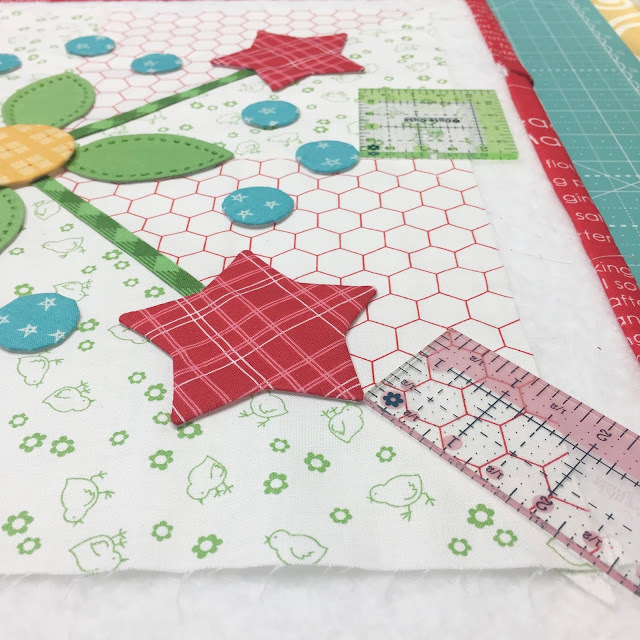 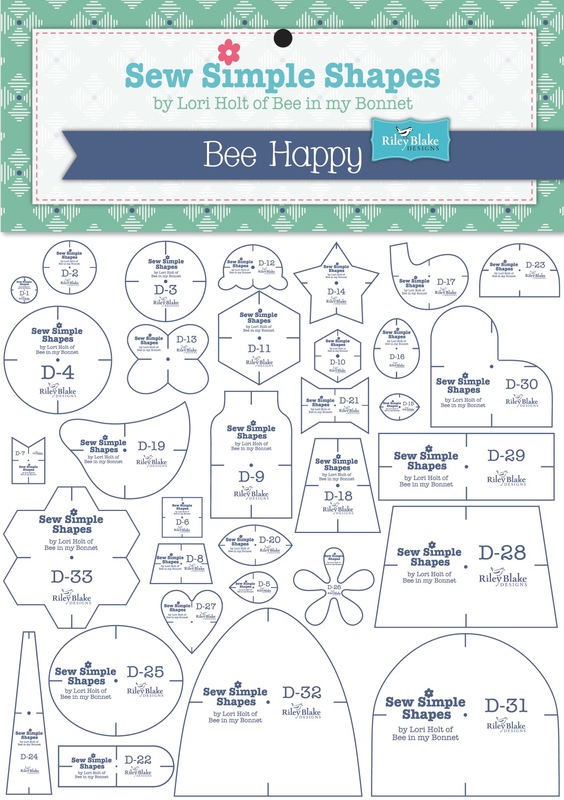 Bee In My Bonnet: Sew Simple Shapes Series - Week 6 1/2 - Blocks 13, 14 and 15 Tutorials! 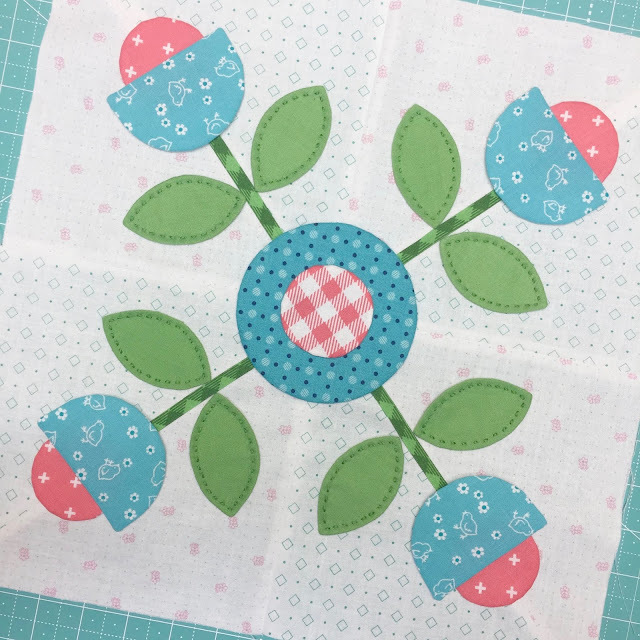 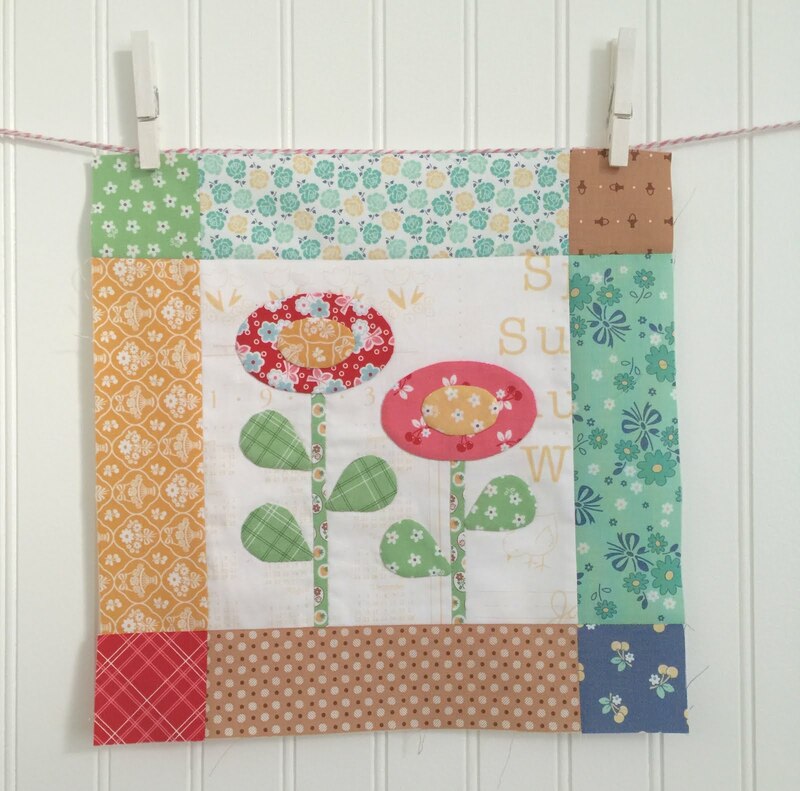 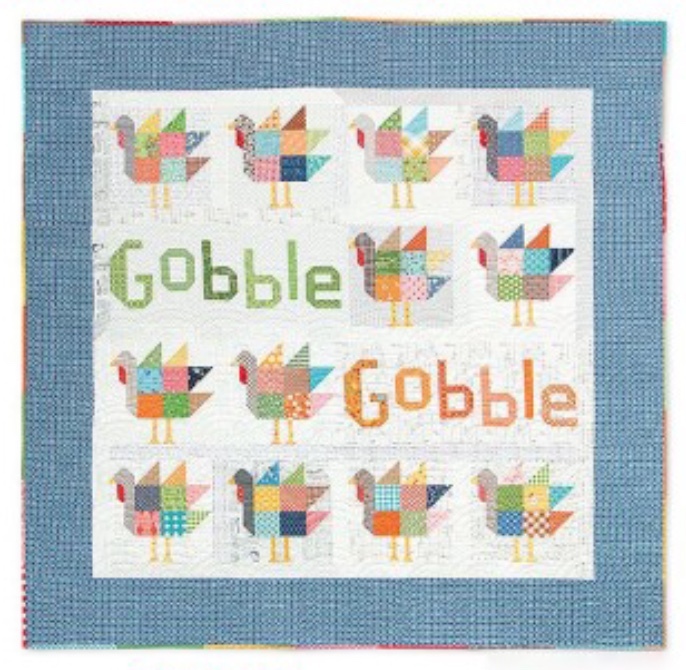 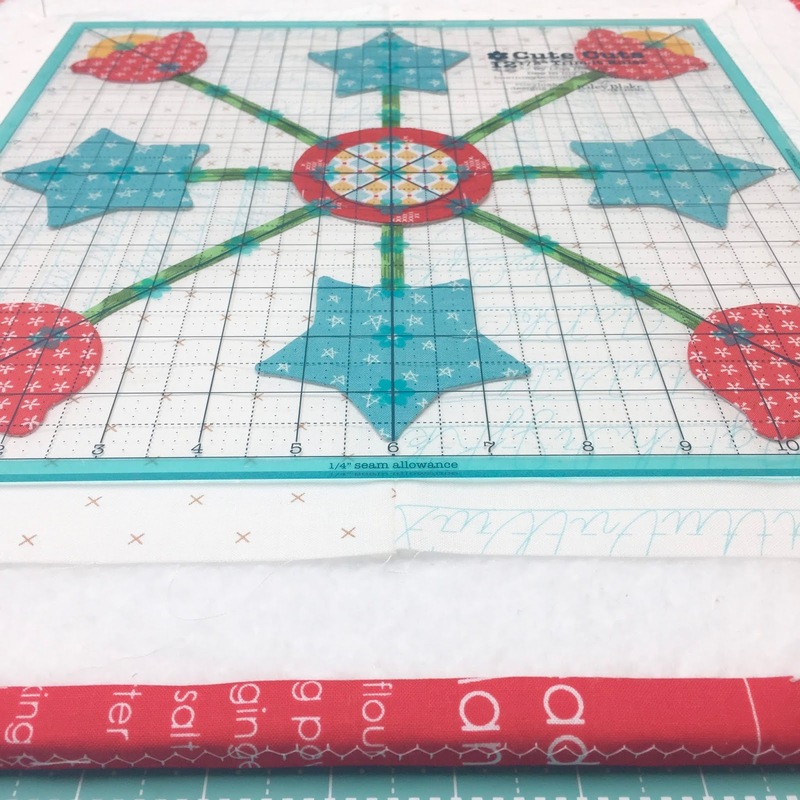 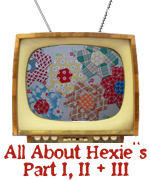 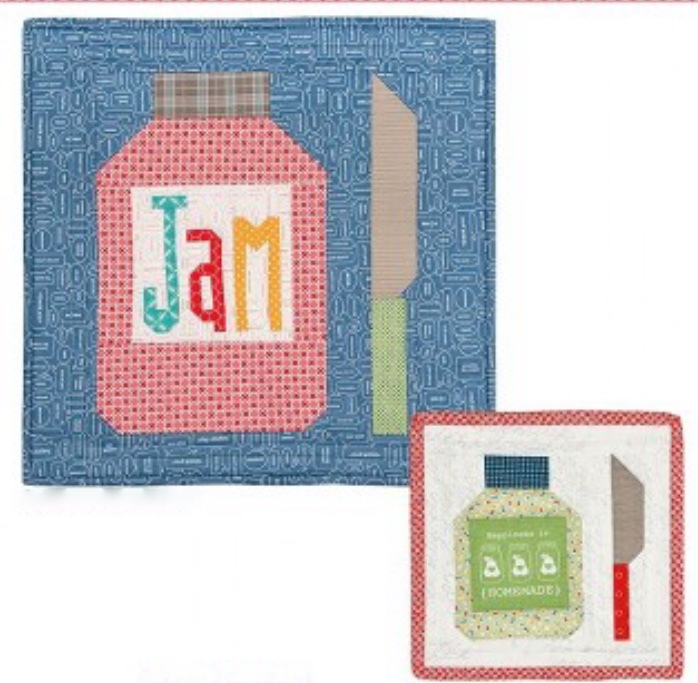 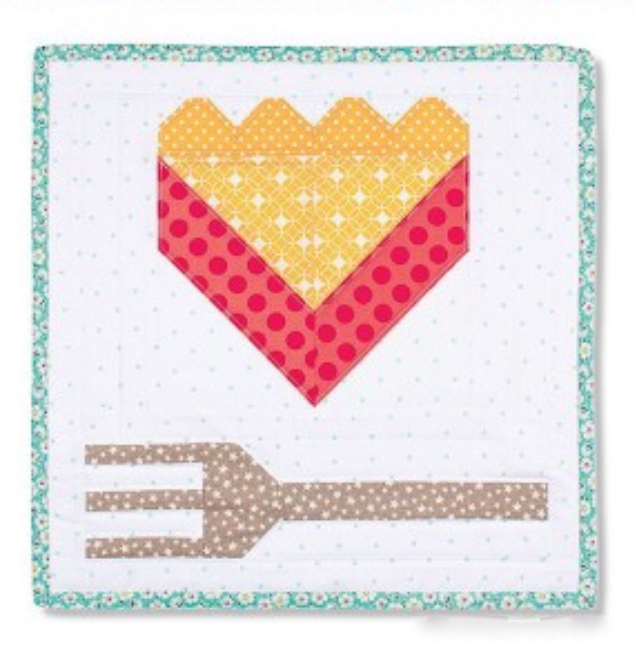 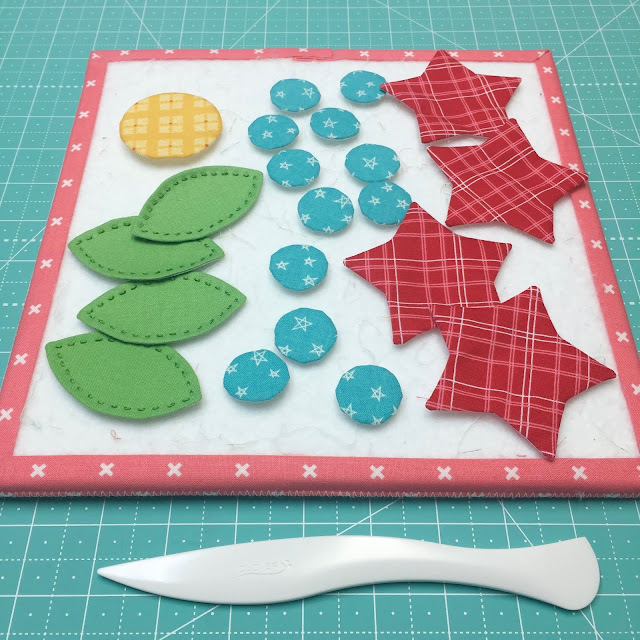 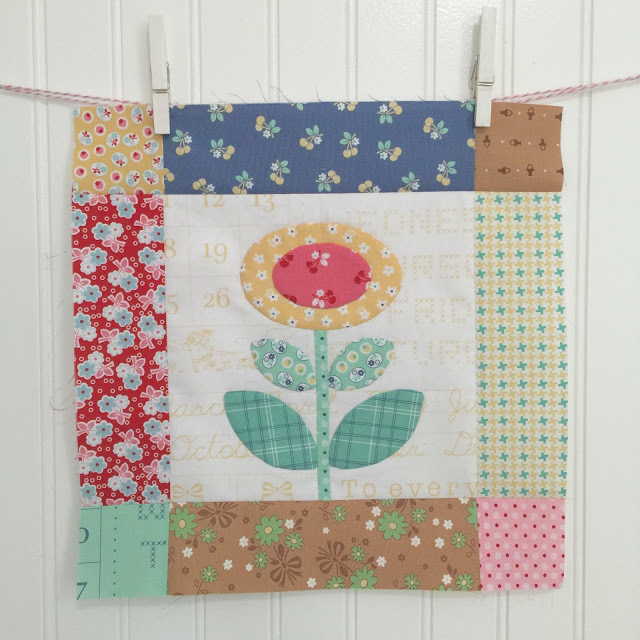 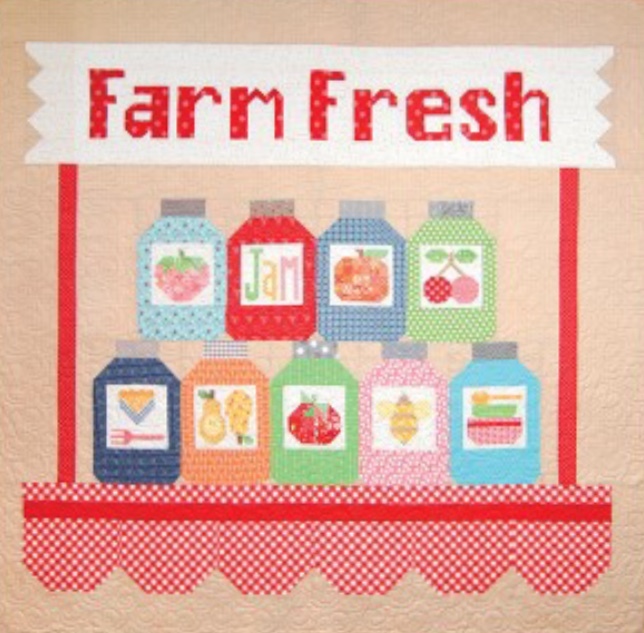 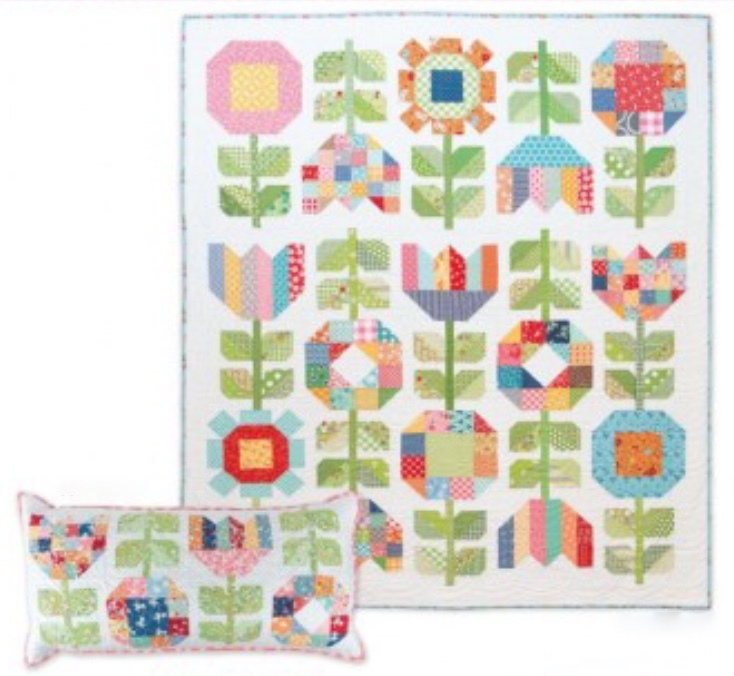 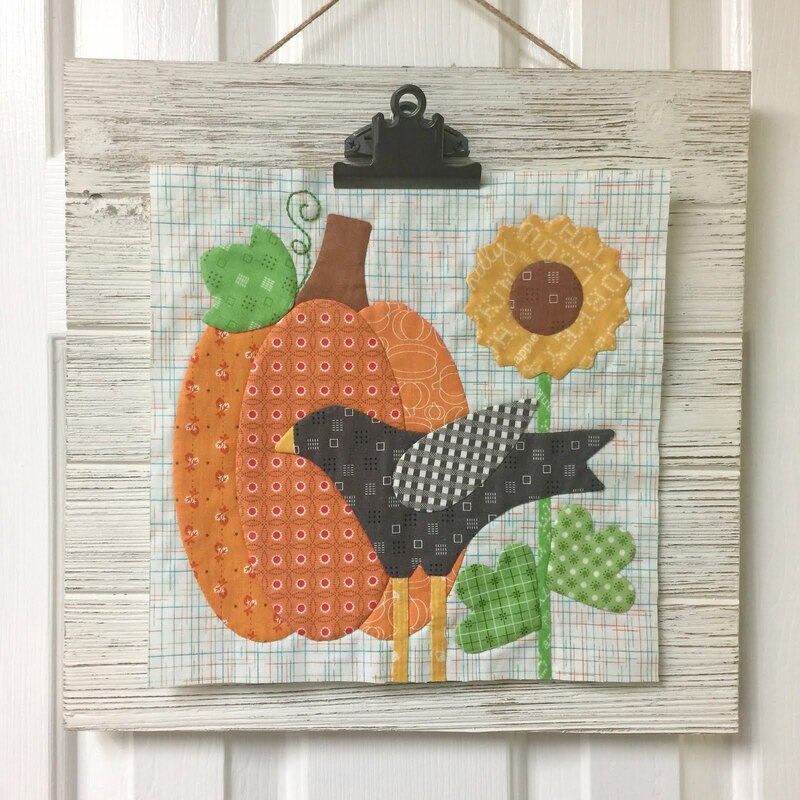 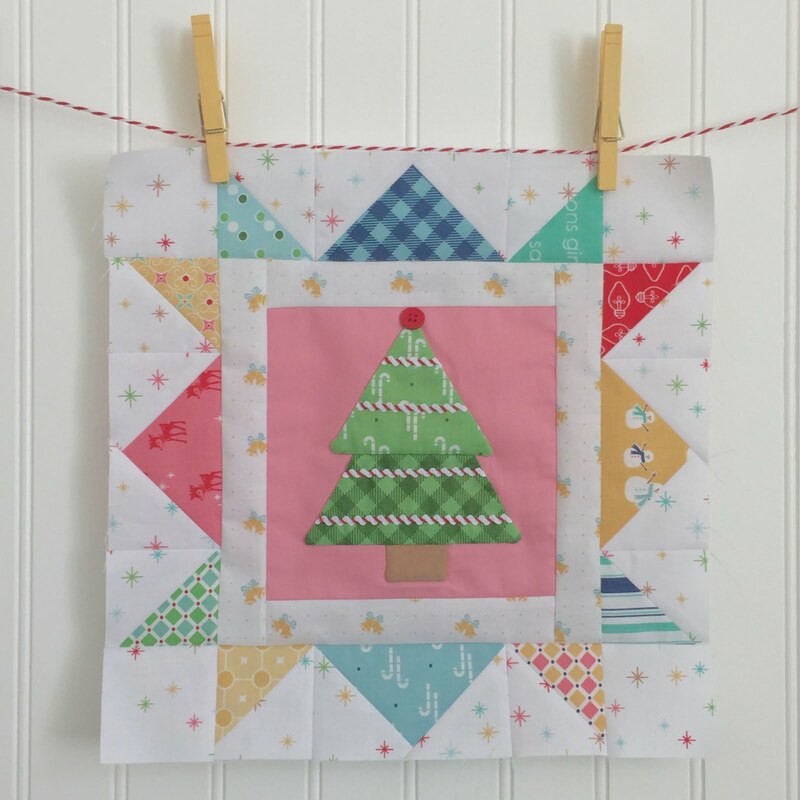 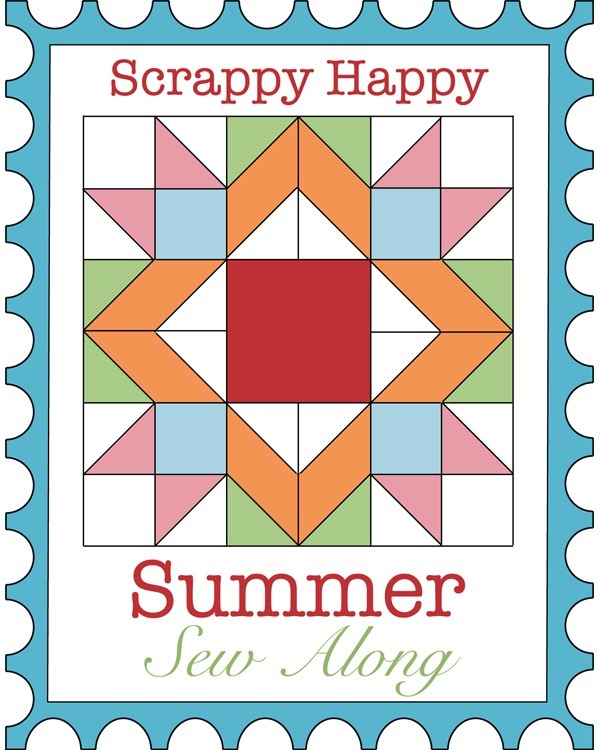 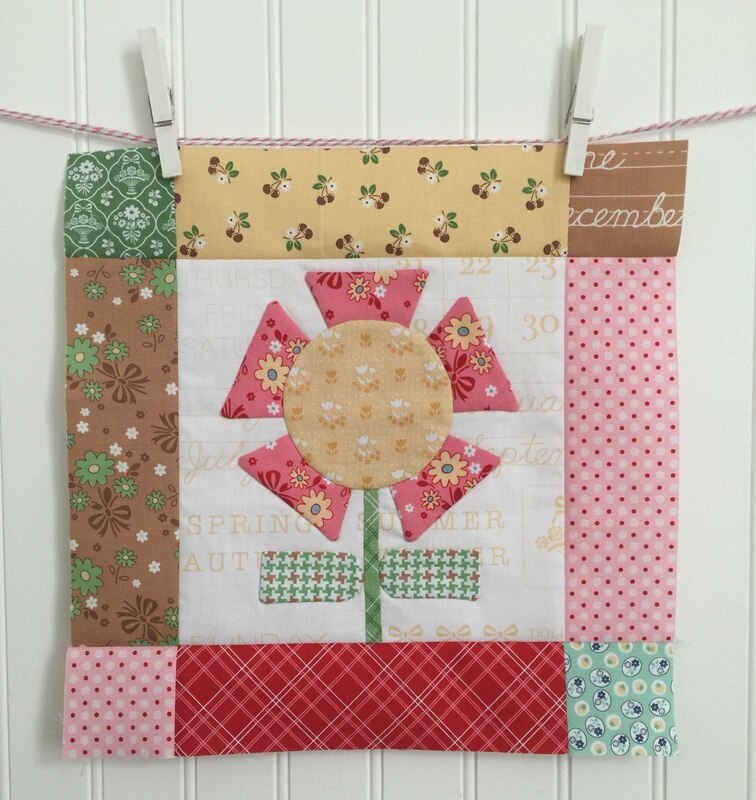 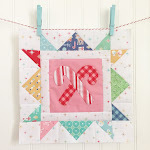 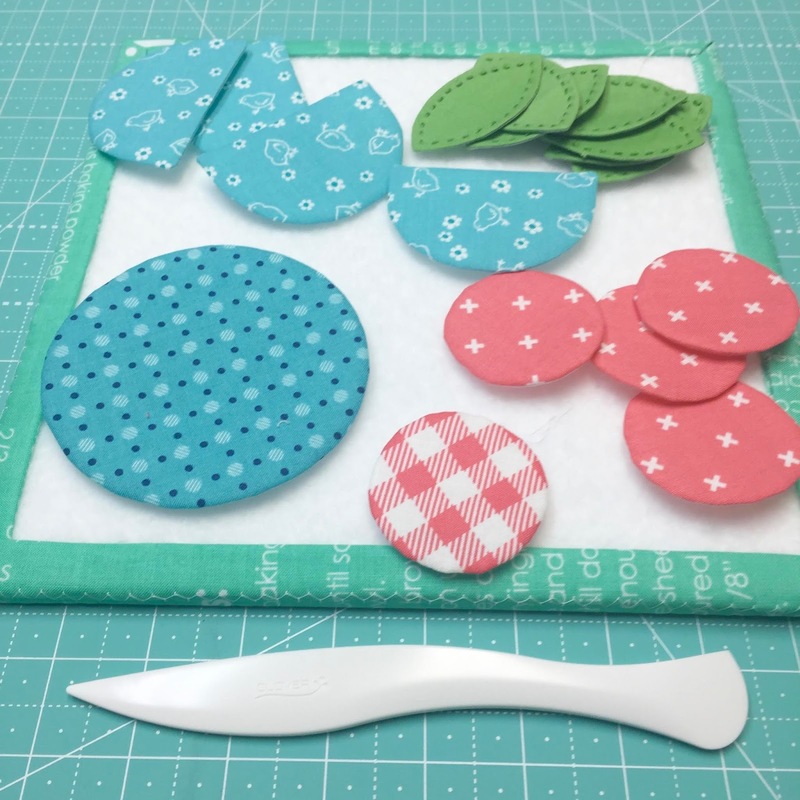 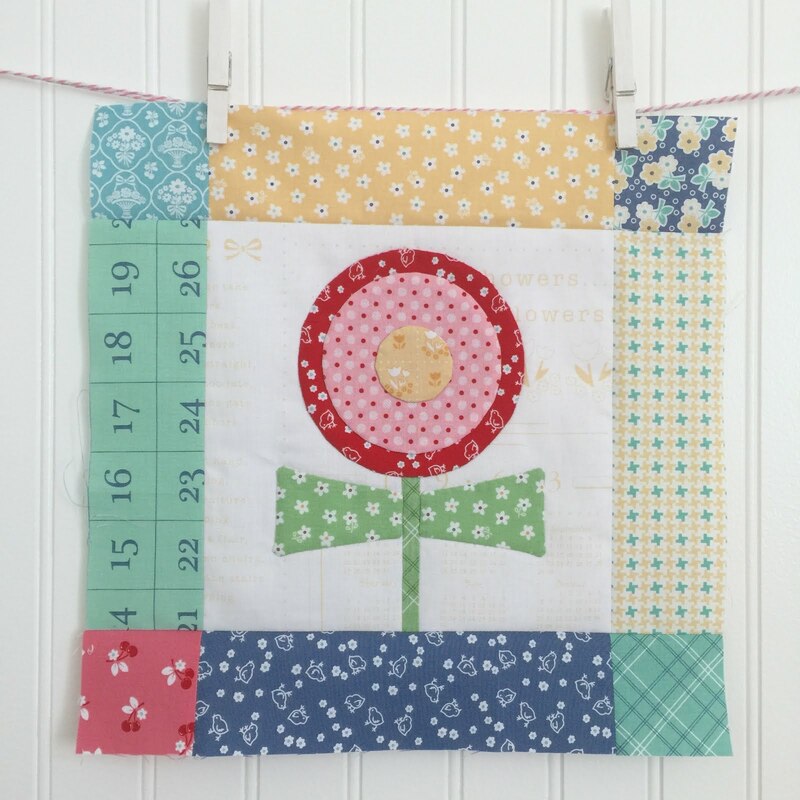 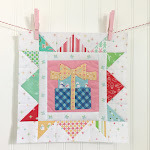 Sew Simple Shapes Series - Week 6 1/2 - Blocks 13, 14 and 15 Tutorials! 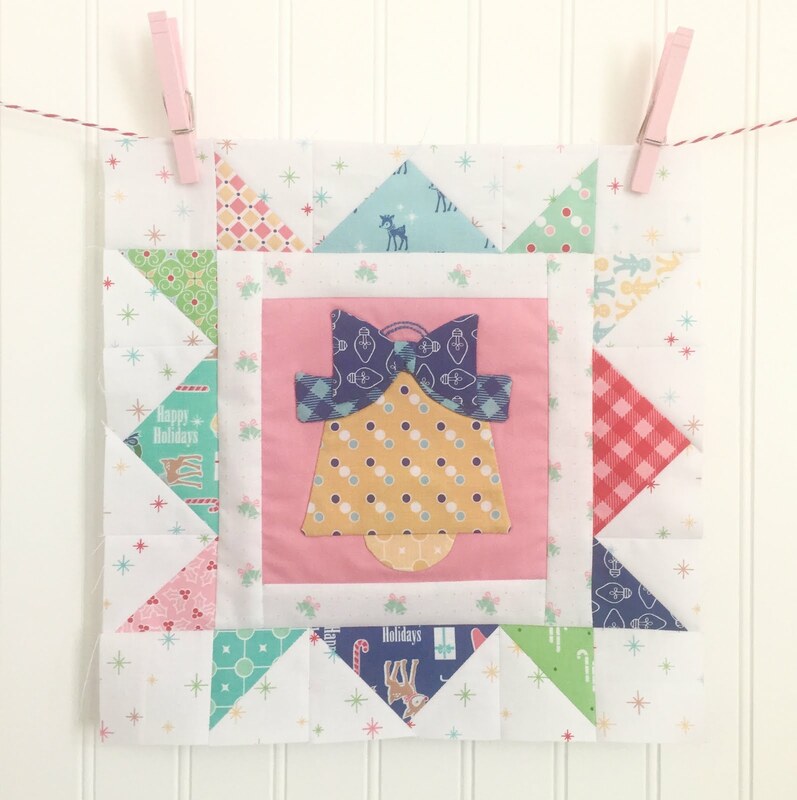 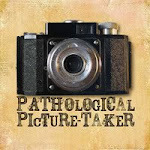 Welcome to week 6 1/2 cute people! 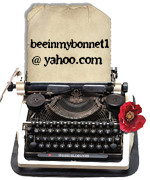 Yes...I did say 6 1/2. 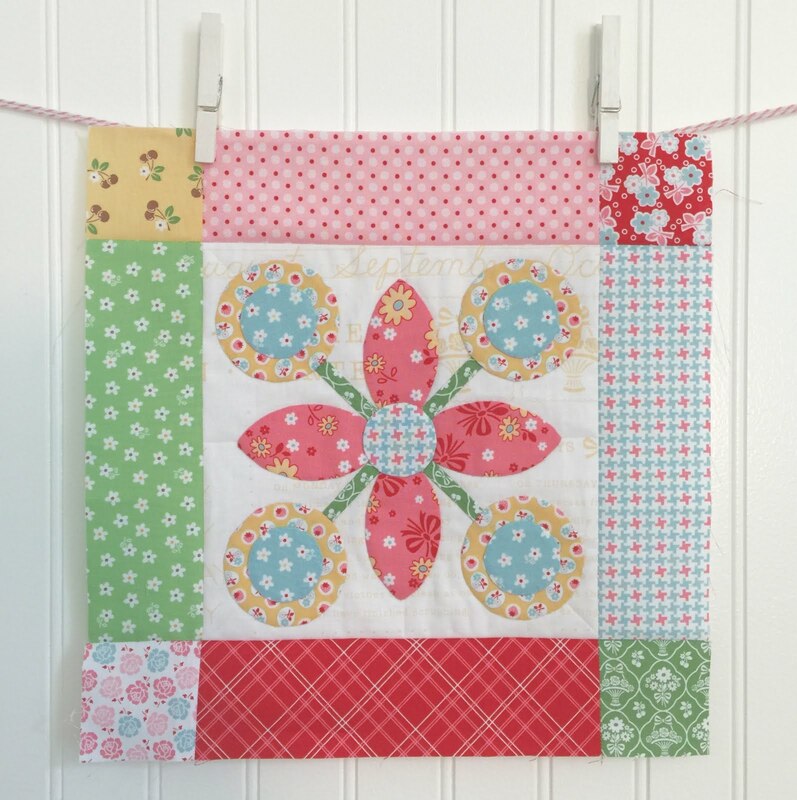 easy peasy layout with just a few pieces. 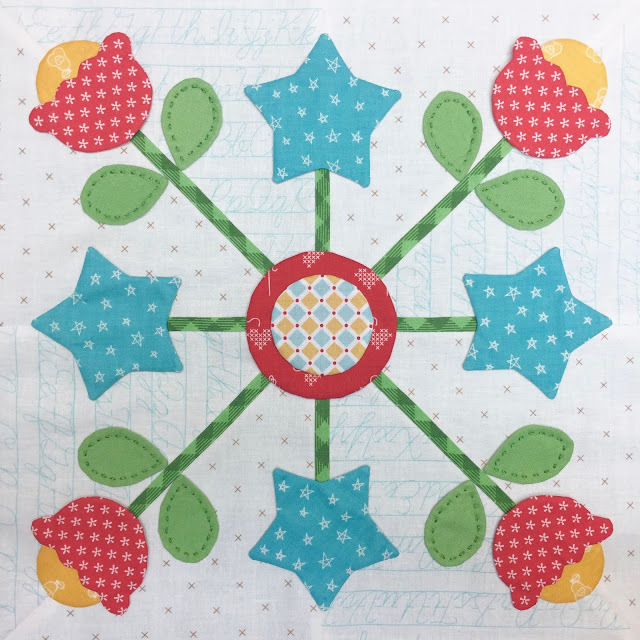 I measured 2 3/4" in from the corner and placed the flower center. 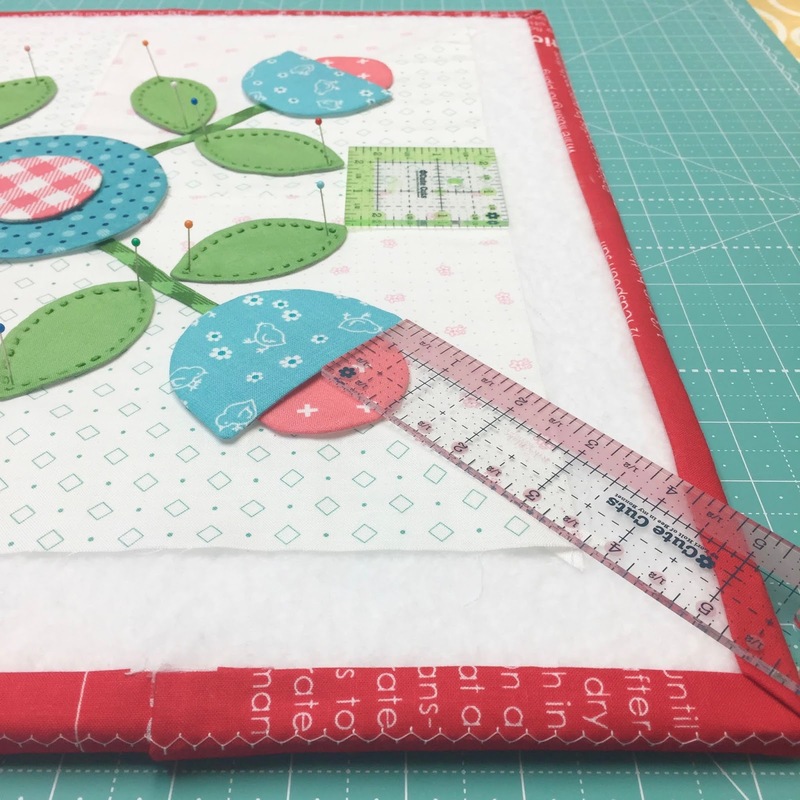 I measured 3 3/4" in from the corner and placed the flower. The tip of the leaves are 2 1/2" in from the side edge. 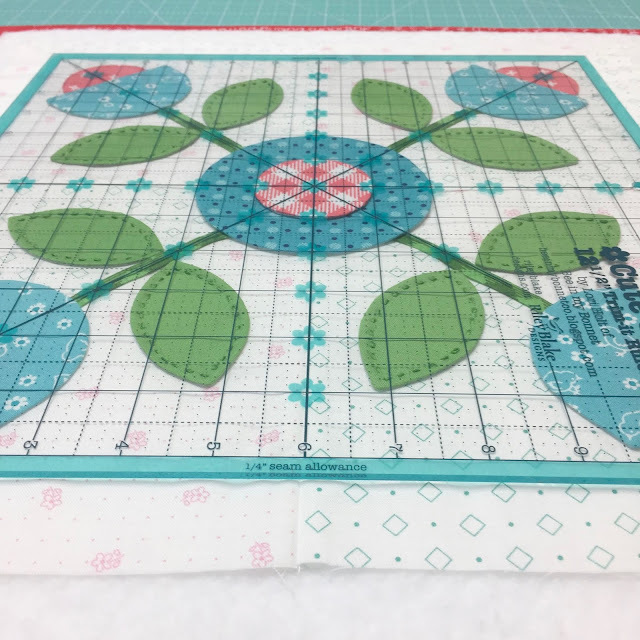 Lay your center pieces out first and panther for glue basting. 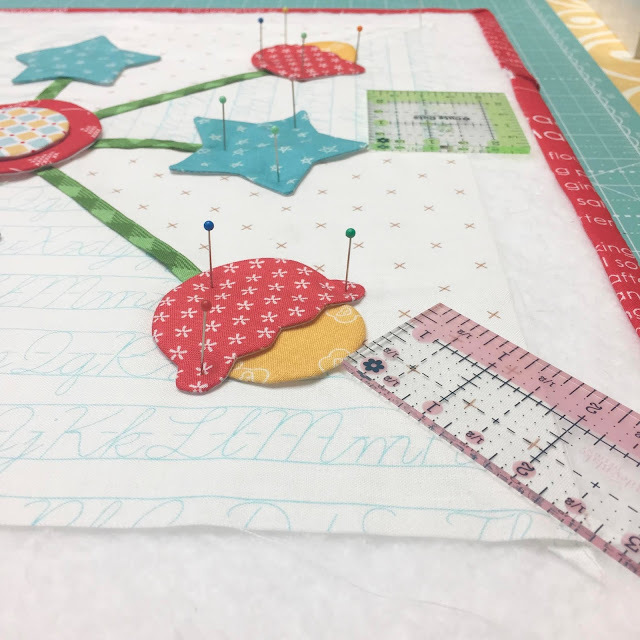 I measured 2 3/4" in from the corner and placed the tip of my stars. 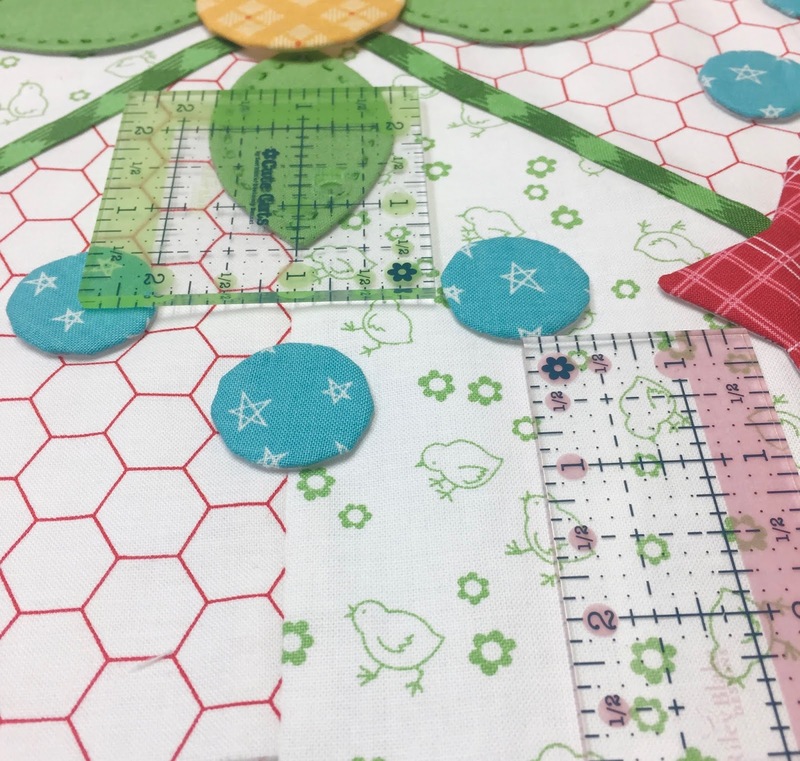 And the 2 circles on each side measure 2 3/4" in from the edge and are 2" apart. who doesn't love a red plaid star...right? 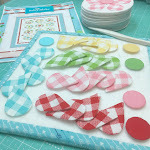 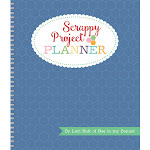 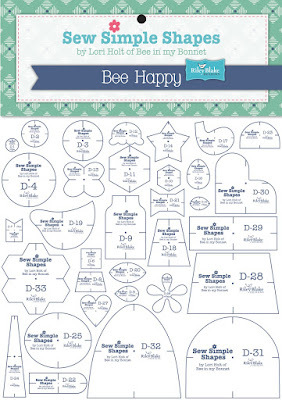 Bee Happy Sew Simple Shapes. 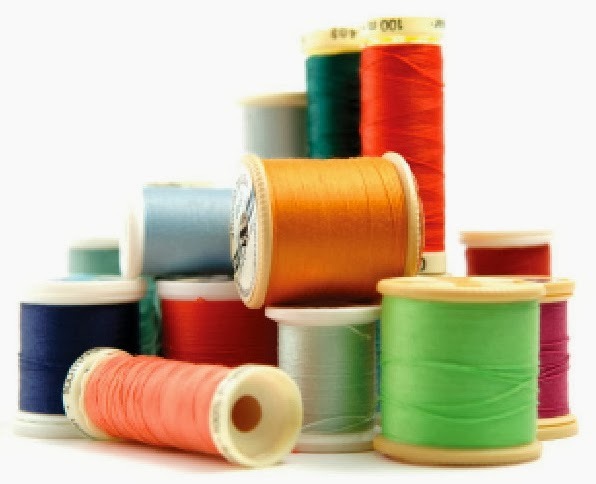 Cut 4 - 2" long and 4 - 4 1/2" long 1/4" wide stems from your spool. 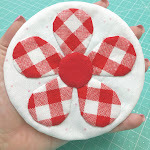 the yellow egg shape for the flower center. 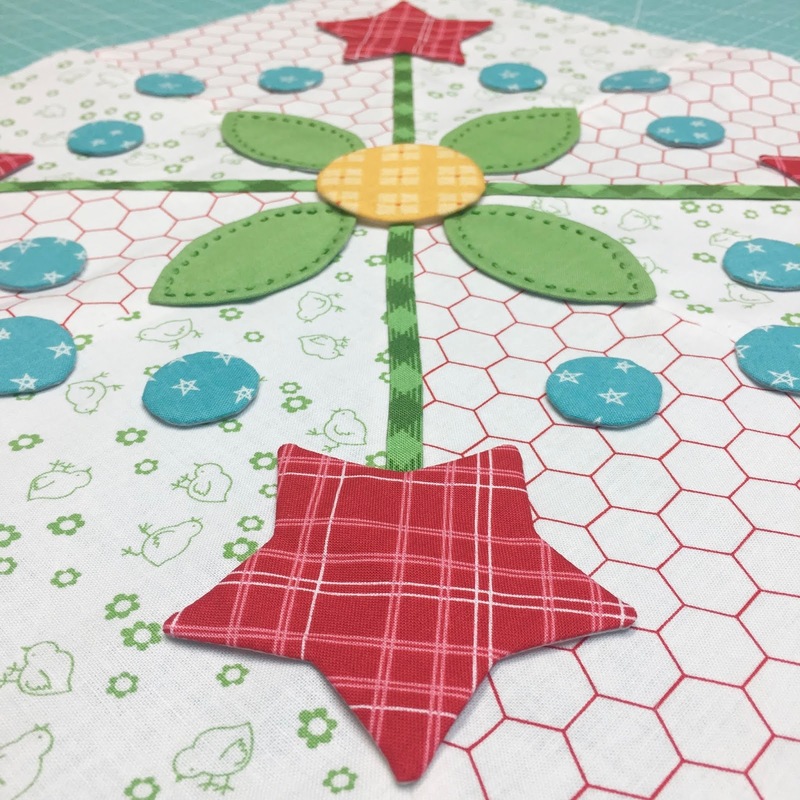 bottom of the yellow egg shape. The starts are 1 1/2" from the side edge of the background block. 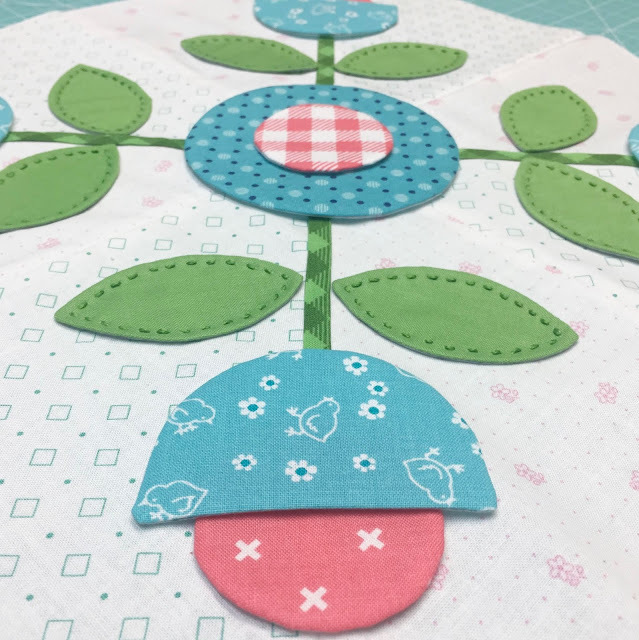 then I put two leaves under each flower. 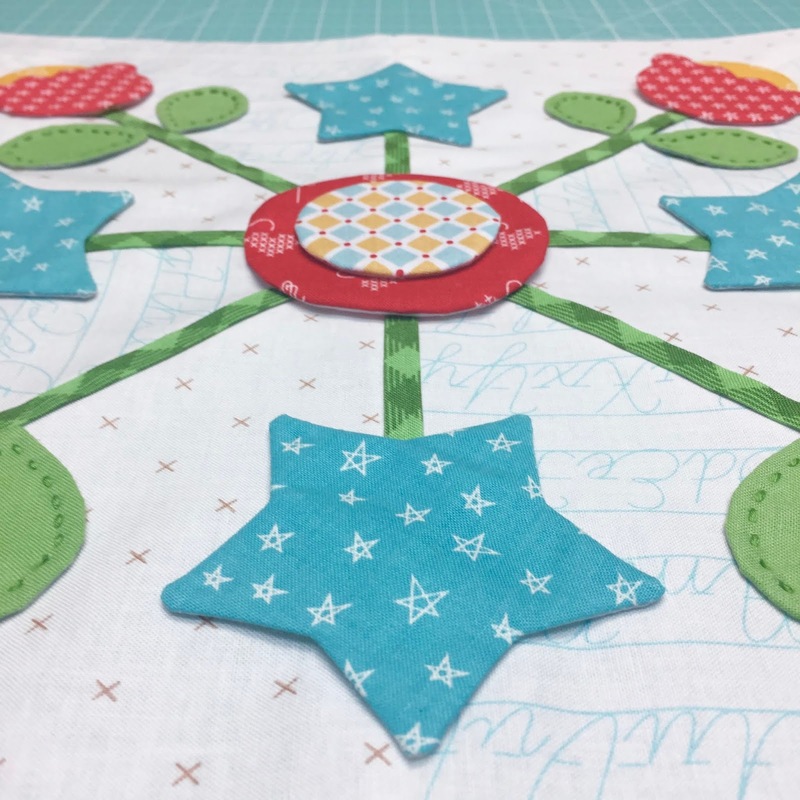 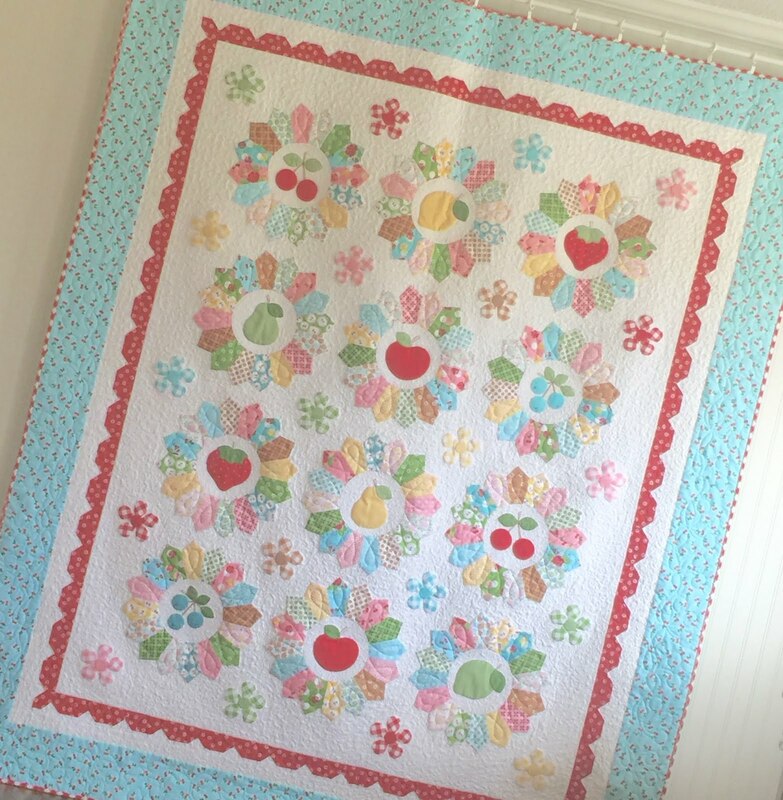 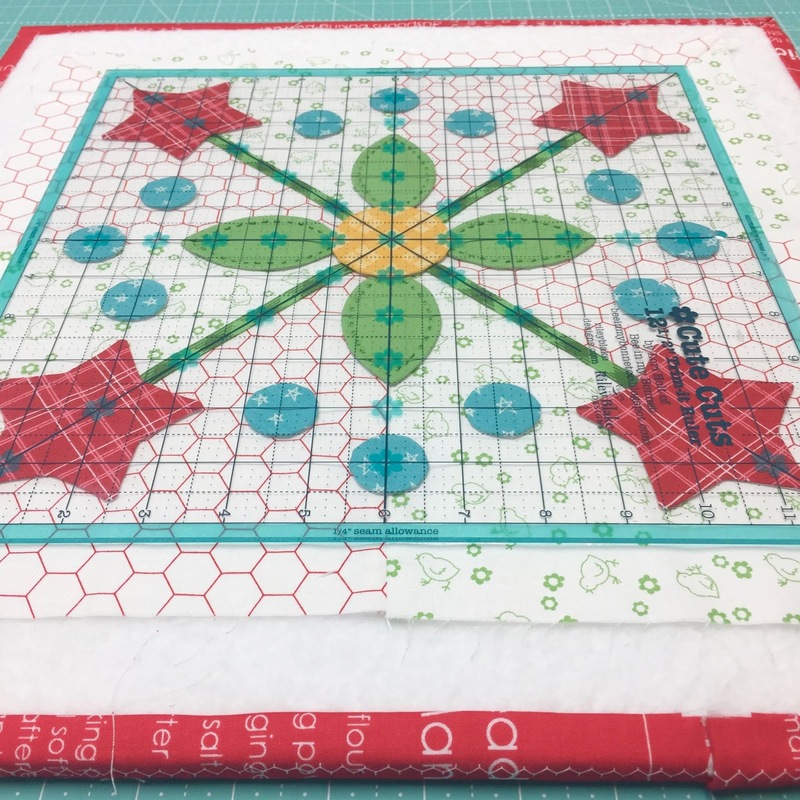 The aqua star print is from my latest collection called Autumn Love that is just being shipped to quilt shops world wide this week!! 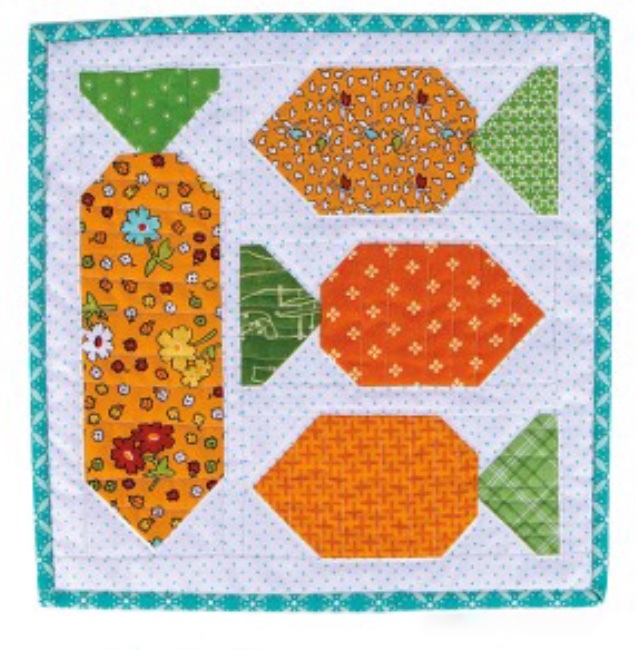 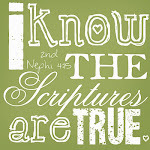 I love this block too. 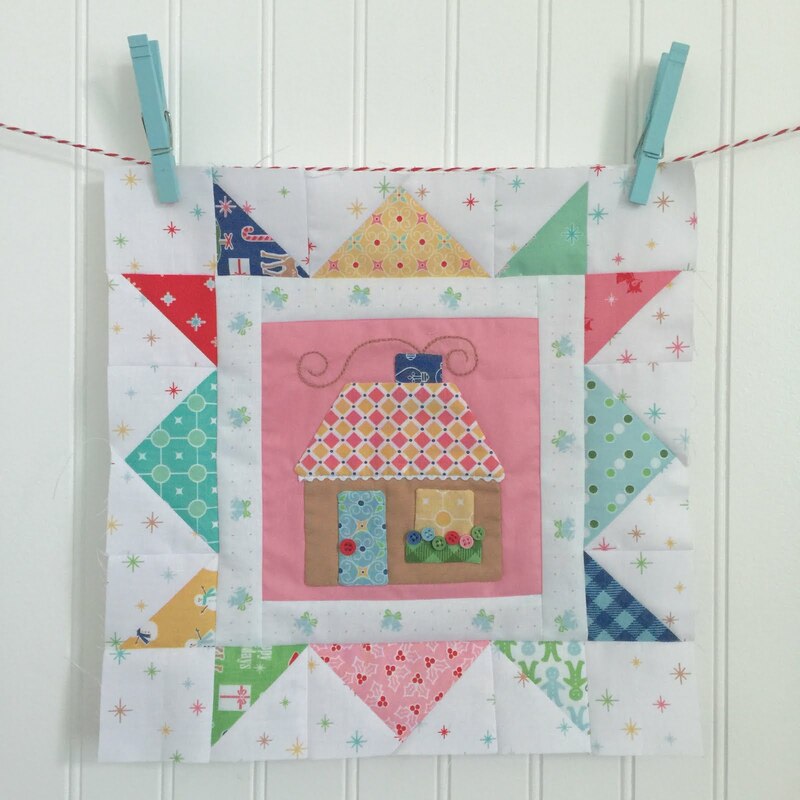 I love every block in this series and how they go together!